BotFather is the one bot to rule them all. Use it to create new bot accounts and manage your existing bots. 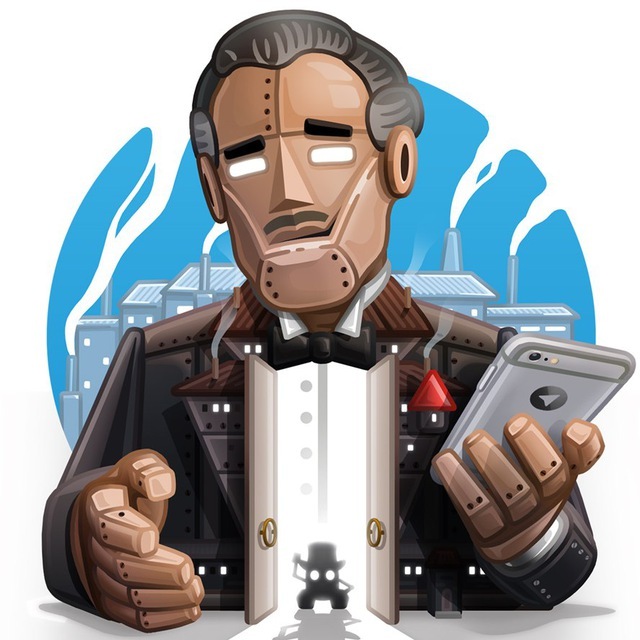 About Telegram bots: https://core.telegram.org/bots Bot API manual: https://core.telegram.org/bots/api Contact @BotSupport if you have questions about the Bot API.